Federal prosecutors are limiting the scope of their criminal case against a West Virginia Supreme Court justice accused using of his office for personal gain. Opening arguments were held Wednesday in the trial of suspended Justice Allen Loughry. A federal judge allowed prosecutors to dismiss three counts related to allegations about the transfer of an antique desk from Loughry’s Supreme Court office to his home. That includes one count each of mail fraud, obstruction of justice and making a false statement. Loughry now faces 22 counts, mostly involving wire fraud allegations that Loughry used state vehicles and gas cards for personal use. Prosecutors also kept other allegations that Loughry made false statements, tampered with witnesses and committed wire fraud. U.S. District Judge John Copenhaver told jurors to expect the trial to last up to two weeks. One West Virginia Supreme Court justice has survived an impeachment scare. Another could face more serious consequences. 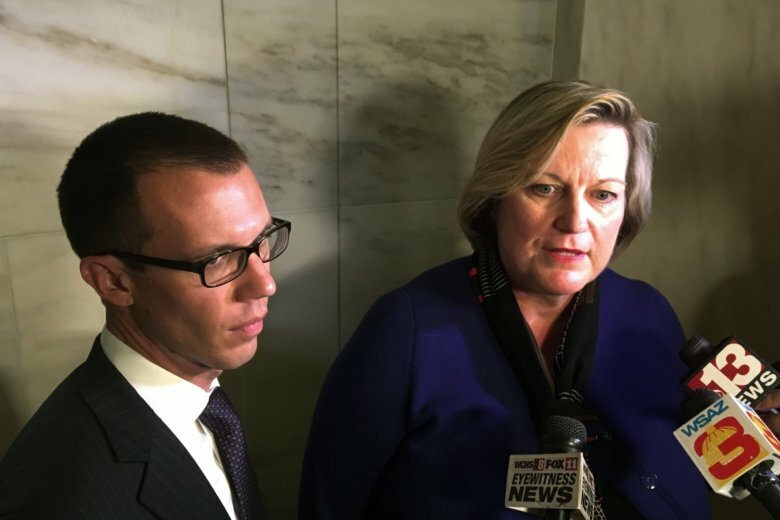 Justice Beth Walker will remain in office after state senators overwhelmingly voted Tuesday to reject an impeachment article against her after a two-day trial. Walker was accused of abusing her authority. The impeachment charge stated she and other justices failed to control office expenses and maintain policies over matters such as working lunches and state vehicle use. Meanwhile, a federal jury has been seated in the criminal trial of suspended Justice Allen Loughry. Opening statements are scheduled Wednesday on a 25-count indictment accusing Loughry — in part — of repeatedly lying about using his office for personal gain. He has pleaded not guilty.